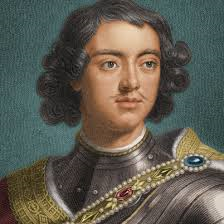 Peter the Great was the key monarch in Russia because he attempted to westernize Russia to make it a world power. 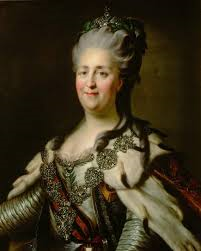 Catherine the Great expanded on this, further westernizing it after Peter had died. Peter's accomplishments include founding St. Petersburg, solving Russia's land locked problem, and westernizing Russia. He was part of the Romanod family, and kept Russia Eastern Orthodox.